Home » Uncategorized » Quantifiable Edges for Short-Term Trading – Free Webinar Tuesday As Part of the Festival of Traders! 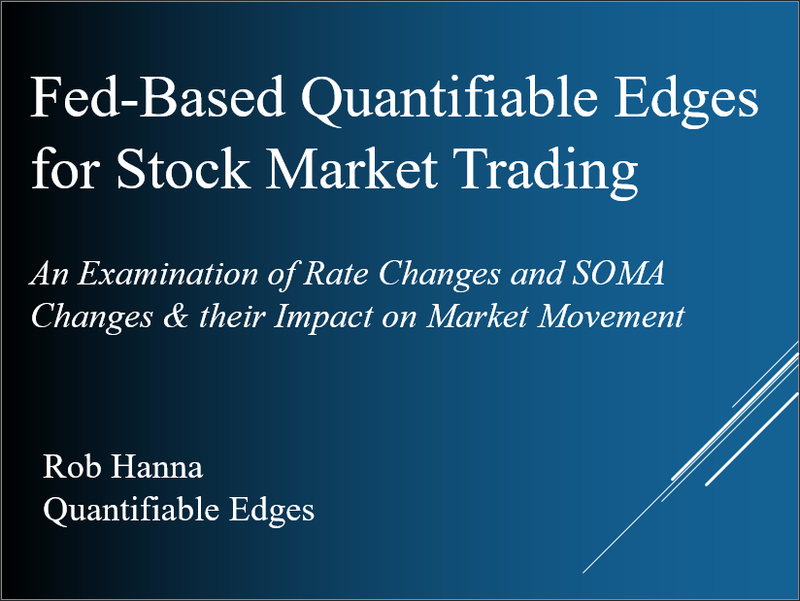 Quantifiable Edges for Short-Term Trading – Free Webinar Tuesday As Part of the Festival of Traders! I’m going to be participating in The Festival of Traders this month. 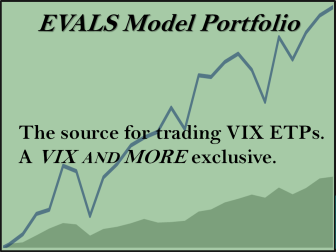 It is a 2-day event that features webinar presentations from 8 traders. I’ll be speaking about short-term trading. My talk is scheduled for 4:45pm EST on Tuesday, April 8th. Time not convenient? No worries! Register using this link and recordings of all speakers will be automatically sent to you at the conclusion of the Festival. And beyond my talk, the line-up looks very impressive. In fact, 2 of the 7 guys I placed on my list of “Real Deal Traders” will be talking – Scott Andrews and Dave Landry. 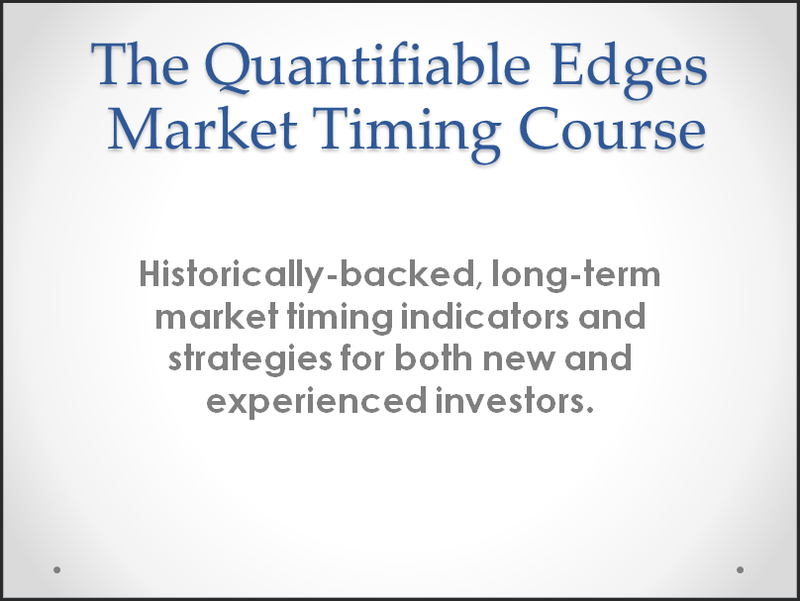 This is a Quantifiable Edge I suggest you take advantage of!